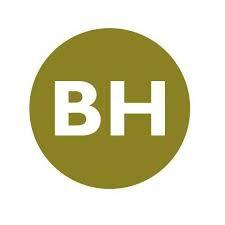 Full-time Maintenance Supervisor needed for an Ocala apartment community managed by BH Management. Must be EPA certified and CPO license preferred. Must have reliable transportation and own tools. Minimum of 5 years maintenance experience required. Drug Free Workplace.